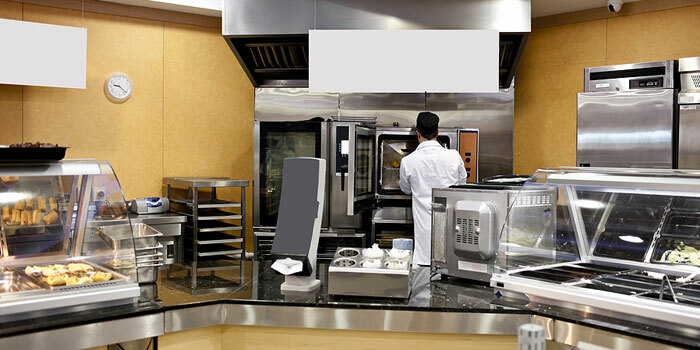 Institutional foodservice has many challenges. The essentials include menu development that works for you AND your clients, production, cost accounting, and budgeting. CostGuard is a terrific match for your institutional foodservice software needs. me they are receiving the most accurate reports since their inception! needed they have currently reduced the total value of the inventory below one million dollars. I would like to receive the updated version when you have the opportunity; however, it is no longer a critical situation. CostGuard has unlimited ‘nesting’ of recipes within recipes, so it’s very fast and easy to create cycle menus, and re-use meal components. Scale your menu to your anticipated daily requirements. Create consolidated production sheets with a single keystroke. The same items and quantities can be added automatically to the Shopping Cart for instant replenishment. SmartScaling™ converts recipes to larger and smaller yields and also converts units intelligently. Ounces are changed to pounds, teaspoons to tablespoons to cups to pints to quarts automatically. Using metric weights? No problem, CostGuard has built in metric conversions. Clear usage reports that allow you to allocate service expenses as needed.